During our recent travels to Walt Disney World, AJ and I ran into some weird and random food-related merchandise in many Disney shops. Here’s a little tour of what’s for sale in the World these days (descriptions are our humble opinions…). Nostalgia is big when it comes to Disney merch right now, and there’s nothing out there quite like this ceramic 1971 MK tumbler. It even comes with a swirly straw and rubber cap. I’ll be honest — this bottle opener creeps me out in the same way the BoardWalk Inn clown slide does. 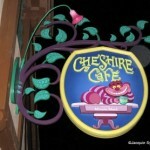 BUT, it’s for sale all over the parks on both coasts, so people must love it! 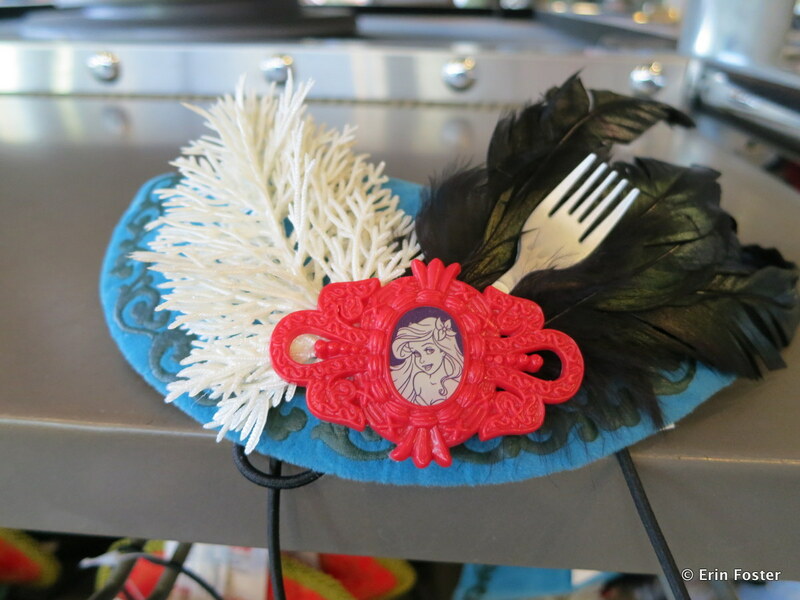 This Ariel fascinator (tiny hat) displays a dinglehopper disguised as a fork. Note the coral-esque “feathers” on the left. This new kitchen series features a potholder/dishtowel combination. 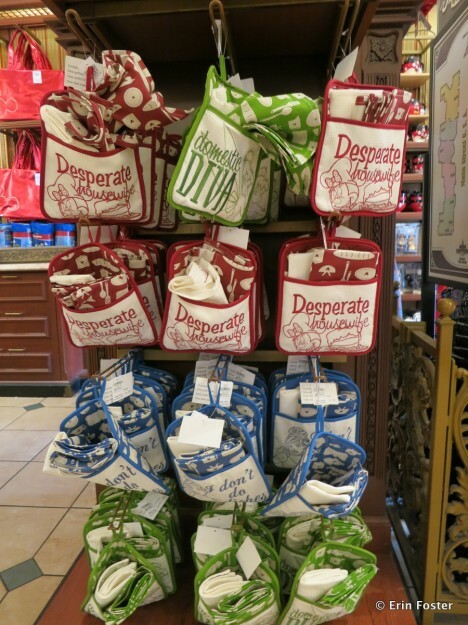 The Tink version says “Domestic Diva,” the Cinderella version says, “I don’t do dishes,” and the Minnie version says, “Desperate Housewife.” Hmmmmm. 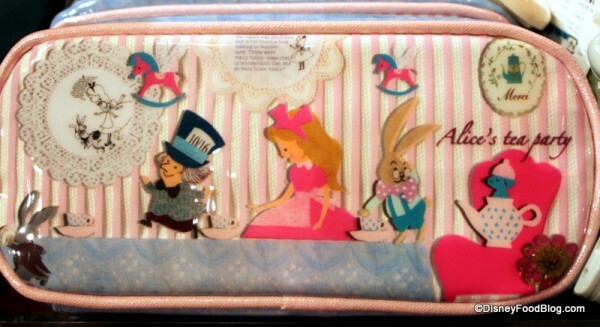 And this one depicts Alice in Wonderland’s Mad Hatter tea party…complete with door mouse! I almost thought this little cutie was a new form of Vinylmation, but really it’s a sippy cup. Fun! Not only can you find cute boot glasses in Disneyland’s Golden Horseshoe, you can even find miniature versions of them in Epcot’s Germany! 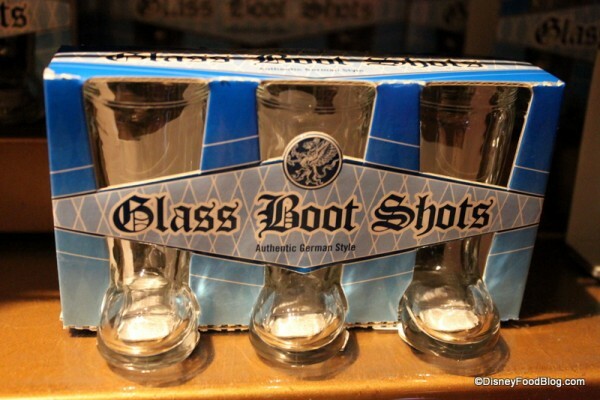 Three little boots = three little shots. Come on. Everyone needs one of these. You can find yours in Epcot’s Japan. 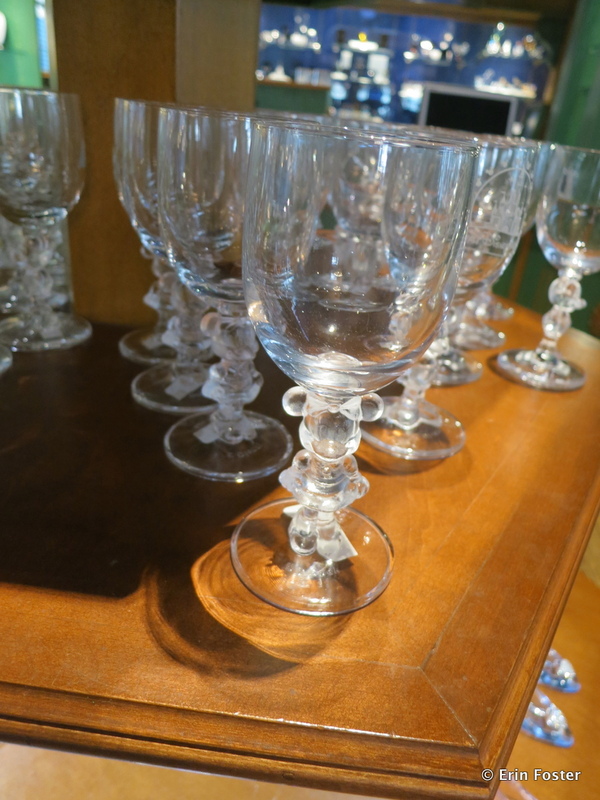 If hand blown goblets are out of your price range, these $15.00 Minnie-stemmed wine glasses are a great alternative. OK, I’ve seen this all over the place and I can’t quite figure out what it is. Is it candy? Is it a game? Is it a candy game? 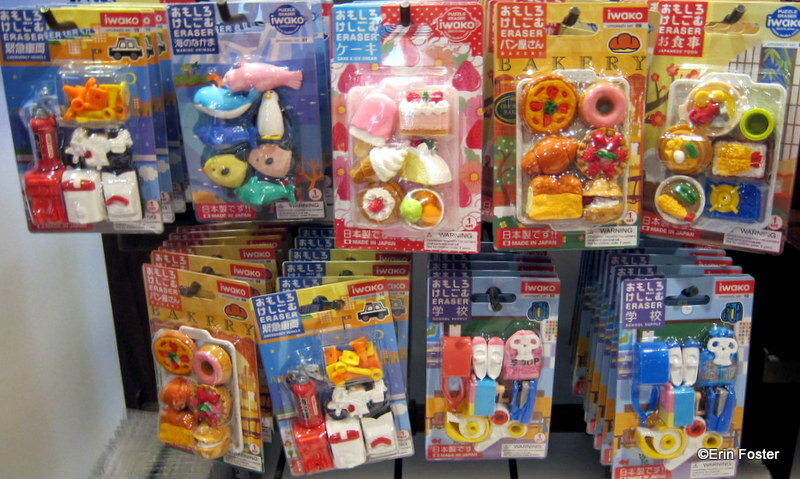 Again in Japan at Epcot, these darling erasers are over in the stationery section. I must confess that I bought the one on the top right and have a mini “tea party” happening on my office desk right now. Why is everything in Japan so stinkin’ cute? 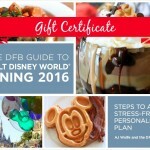 I know some folks who are going to need this for the Epcot Food and Wine Festival… . 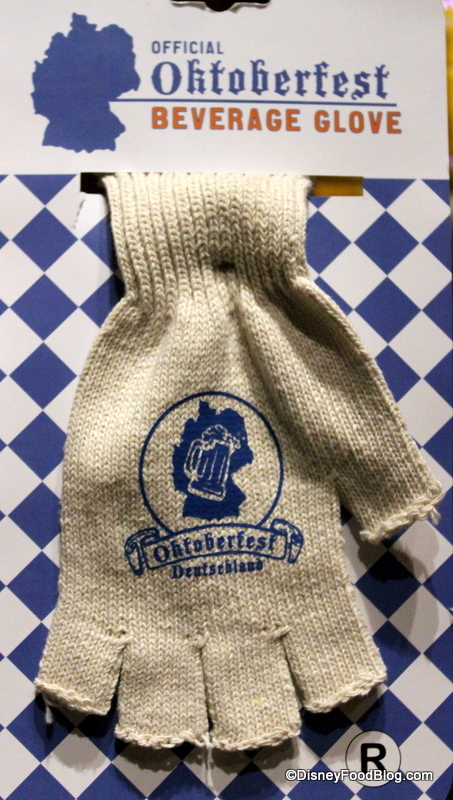 Find it in Epcot’s Germany! Alrighty! That’s just a sampling of the awesomeness we found on our recent visits!! Be sure to share what you’re finding by sending us a twitter or facebook message and pic! 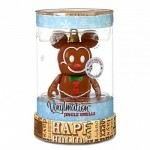 🙂 And don’t forget to head over to DisneyStore.com to see if any of this great stuff is available there. 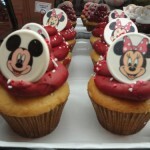 What’s coming home with YOU from your next Disney trip? Seriously, im almost wetting myself at the bottle opener and the kimono. However I really want that retro cup… I kicked myself I didnt get a similar version in 2011. Any idea where I can buy this? I love those ceramic tumbler (first picture), and I almost bought one when I was in WDW in January, but I noticed that most of them had lids that were ripping (silicon? ), so I didn’t follow through. 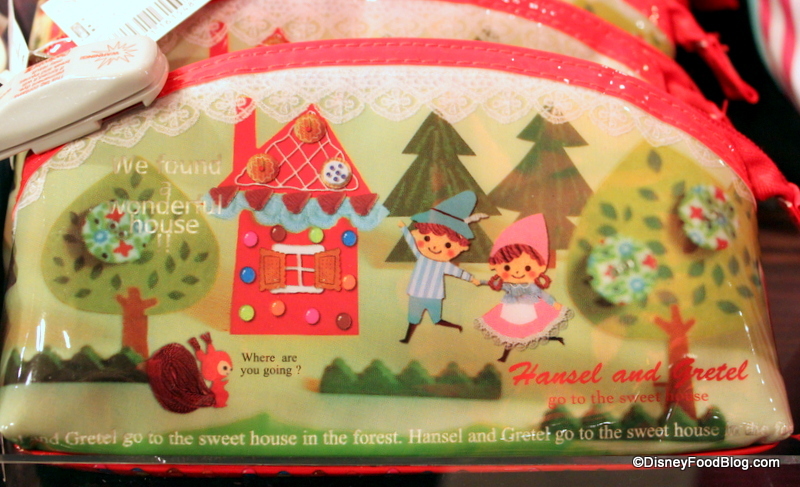 I’m loving the ceramic tumbler and the hansen & gretel and alice in wonderland bags! So cute! 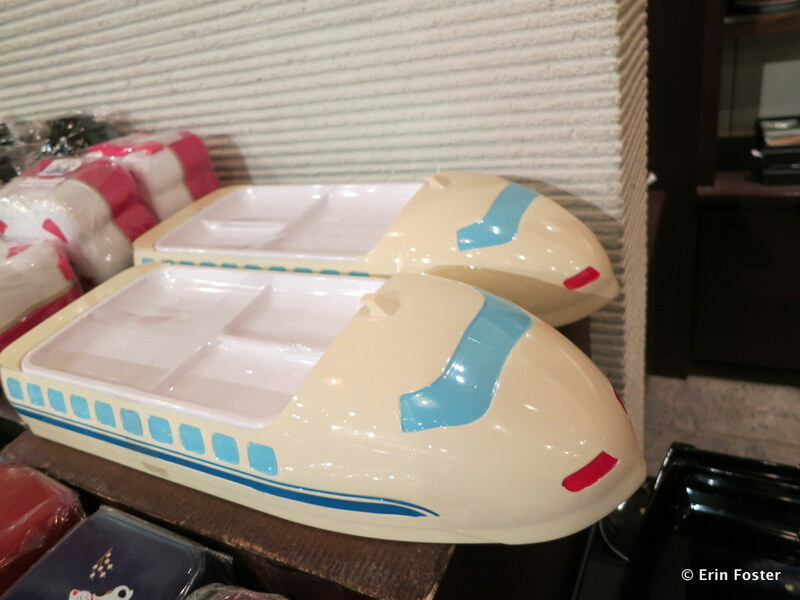 I could spend forever in Japan (in Epcot ;)) – Thanks for this fun post! My mom bought the ceramic tumbler in March and has used and washed it several times. She likes that it is relatively heavy. Also, the silicon lid is still in great shape without any signs of wear. I hope it continues to hold up. I also looked at the Diva Pot Holders, and I would not buy any of them because of the messages on them. Yes, I cook and clean in my kitchen. Therefore, I DO have to do dishes (and Cinderella also washed dishes without complaining, so I’m not sure why her pot holder says what it does). I’m not sure why Tink is a “Domestic Diva,” and I feel like the image of a “Domestic Diva” fails to appreciate women for their work in and out of the home. Furthermore, I don’t think that Minnie should ever be associated with a “Desperate Housewife,” not to mention that she isn’t married to Mickey, keeping her from being a wife. I suspect what’s creeping you out about that bottle opener is its Freudian implications; it’s the thought of sticking the bottle cap into that gaping, insensate, shiny-plated mouse mouth. I wouldn’t let it bother me. To paraphrase old Sig, sometimes a pricey, made in China, Mickey Mouse bottle opener is just a pricey, made in China, Mickey Mouse bottle opener. I’ll take two! Where did you find the Sippy cups? They are very cool. OK … how is it that with one viewing I’ve now decided my life would DEFINITELY be better if I had my own official beverage glove … how have i been drinking beer in the cool air of October without one? Yes, I must have one!! I love the bottle opener. It’s only a tiny bit creepy! My theory is that Cinderella, while appearing calm on the outside, was actually complaining on the inside, seething at the injustice of her life, sick of those dishes, longing to have what the others had, longing to go to the ball, ready to push that arrogant stepmother down the tower stairs and hack the ugly stepsisters to collops with the chopping knife. If those mice and that Fairy Godmother hadn’t stepped in when they did, there’s no telling what might have happened. I agree with you on Minnie “Not-a-Housewife” Mouse. Why, by the 1950s, Mickey didn’t just go ahead and make an honest woman of her we will never know, but he didn’t, and she can never claim the title of housewife (or housemouse, or mousewife, or whatever). By that time Mickey had lost the edgy, raucous persona of his younger years, so marriage certainly wouldn’t have cramped his style. I suppose it’s one of the great questions of the last century, along with why Donald Duck parades around with his bottom half completely naked, but wraps a towel around his private areas when he gets out of the shower. I had to laugh at your response (in a good way). I know these are cartoon characters, so they cannot be taken too seriously. However, I also do not want for marketing ploys, and the desire to make a dollar, to ruin the integrity of these characters that have been around for decades. I really am in total agreement with you! The separation of Disney marketing from the actual truth of the Disney characters is problematic. It worked better back in the day when the guy at the head of the marketing side of things was the brother of the guy at the head of the creative side of things! Can we find any of this merchandise at Disneyland? Any idea of the cost of the pencil bags in Japan? 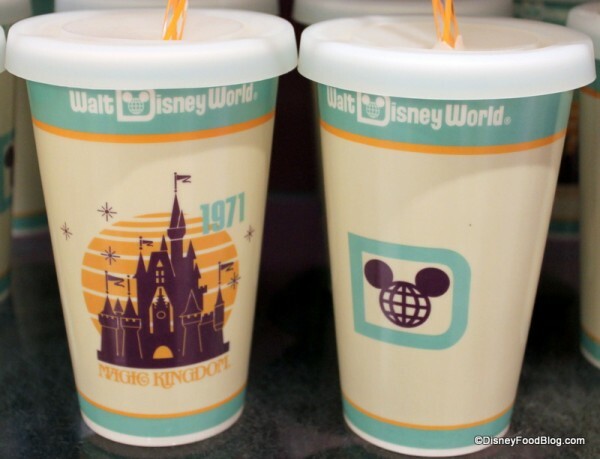 Also, where can I find the retro Magic Kingdom cups? Are they replicas of the paper cups used back in 1971? If so, TOO COOL!!!! 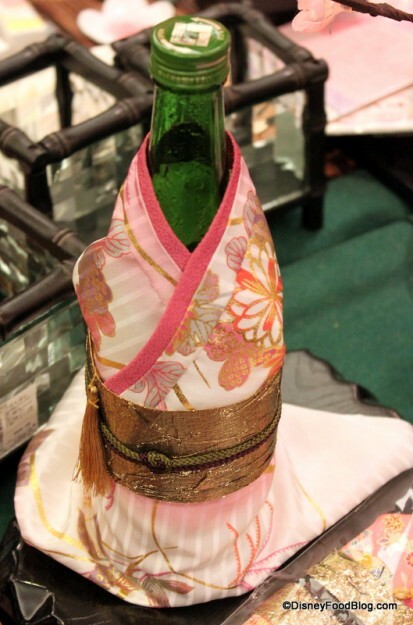 I want a kind of creepy bottle opener! Nicola — Ha ha. I looked for the cup on DisneyStore.com and couldn’t find it. 🙁 I think it’s only in the parks. Mandy Jansen — Thanks for the heads’ up! Sandy — Agreed!! I always have to block out about an hour to look through Japan. Hillary — Thanks for the info on how the tumbler holds up! Interesting take on the pot holders, too. 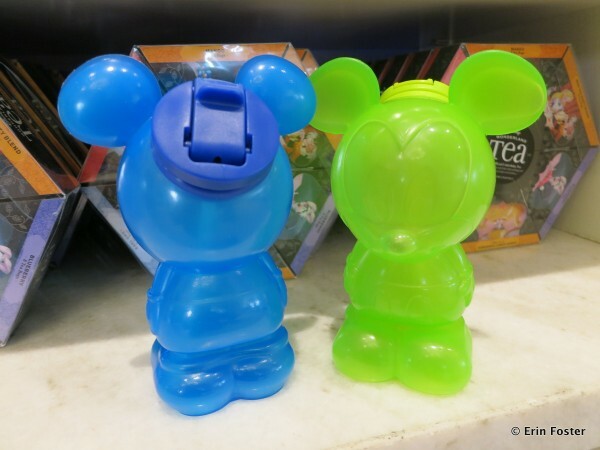 Tricia — I’ve seen the sippy cups in several locations around the parks. 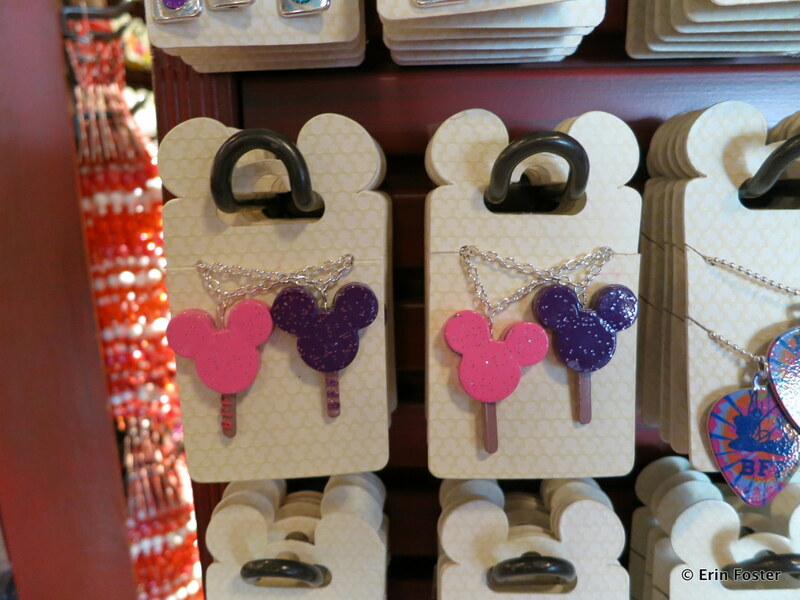 Check the main shops — Emporium in MK, MouseGear in Epcot, World of Disney in Downtown Disney. Cherie — Darnit! I usually take photos of the prices and didn’t on those. Rest assured they were more expensive than you’d think they would be. 😉 The MK cups can be found in most major merch stores in the parks. Collop: a small piece or slice, especially of meat; a fold of fat flesh. It’s a very good word for a food reviewer to know! I love the domestic Diva pot holder/ apron. I hope it will be there next year. Well I for one hope those ‘desperate housewife’ merchandise are there in September, they’ll come home with me! HAHAHA that Cars candy. I will remember that as one of the sweetest memories ever. 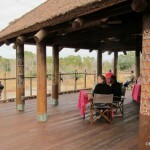 I brought my parents to WDW for the first time in their lives and we had the most wonderful Christmas week. They flew in from Malaysia to spend time with us 🙂 and it had been one of my biggest dreams come true to be able to afford (through DVC) to take them to WDW with their grandchildren. I’m talking like real dreams come true because I had so many dreams of being there with them and would wake up feeling sad. 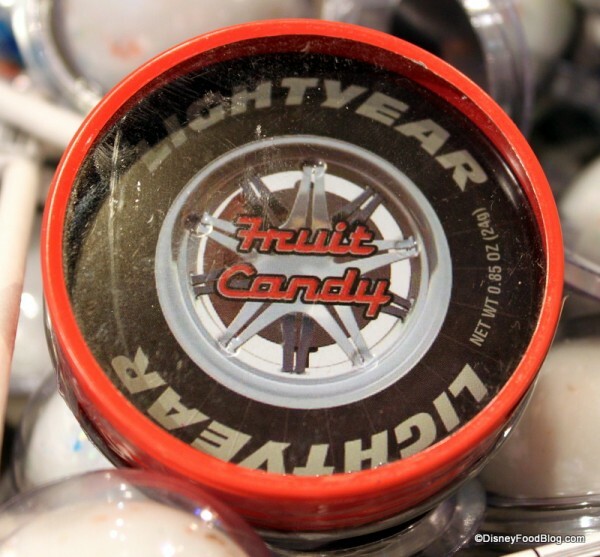 Anyway, back to the candy … imagine a 64-year-old Asian man standing at the store at the Polynesian for about 30 minutes trying to get all the little beads into the holes then proudly showing it to his 7-year-old grandson. I can’t believe I actually browsed the store for 30 minutes, waiting. But it was worth it. 🙂 Best memory ever. Thanks for bringing it back up, and listening to my rambling! Gwen — LOVE that story about your Dad!! That is really a dream come true that you were able to take them!